A developer from Liv games talks about designing for the Switch, and the future of couch co-op games. We caught up with a dev from Liv games to chat about Bullet Age, a 2D action-platformer set in the wasteland world of New Haven. 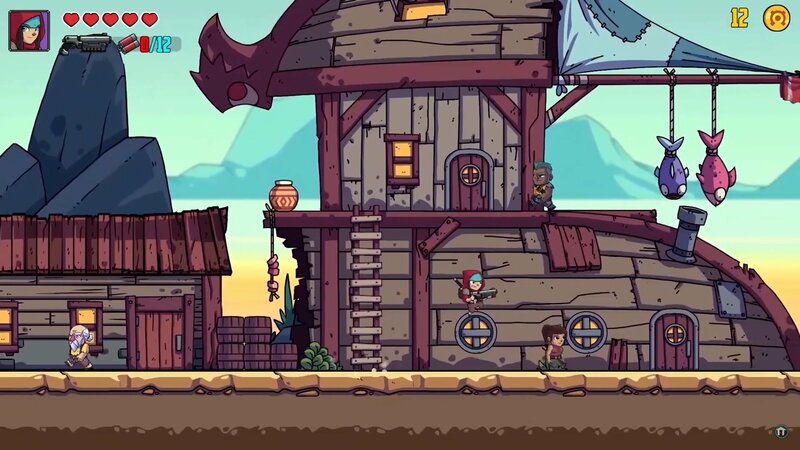 One of the biggest draws of Bullet Age is its old school style “couch co-op” mode. In the interview below, the dev tells us why this fit perfectly with the sensibilities of the Nintendo Switch. He also reveals what gameplay features separates Bullet Age from other games in its genre, along with what titles influenced the world of New Haven. Bullet Age is scheduled to hit the Nintendo Switch November 2018. Until you get your hands on it stay tuned to The official Shacknews and GamerhubTV YouTube channels for more exclusive interviews on games and technology.